Many of you probably already know how to tether your phone to your brand new Motorola XOOM, but we wanted to make sure that the whole community was covered and whipped up this quick guide. It doesn’t get much easier than this, folks. *Note* – If rooting and unlocking the bootloader on your XOOM is something you are not comfortable with, feel free to skip steps 1 and 2. Those were just added as quick reference links for those looking to root their device. 4. Download Wireless Tether from the market and install it on your DROID X. 5. 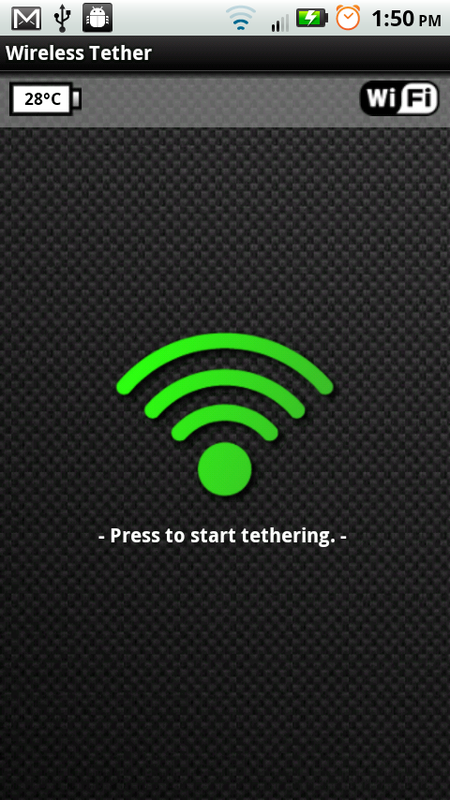 Open Wireless Tether and tap the green WiFi button to start it. 8. 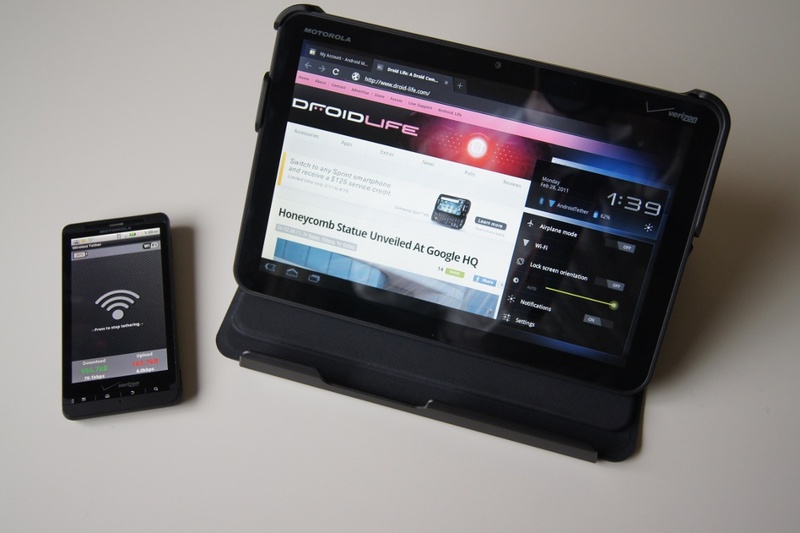 Watch it connect and enjoy being tethered from your DROID X to your XOOM! As always, let us know if you run into any problems.